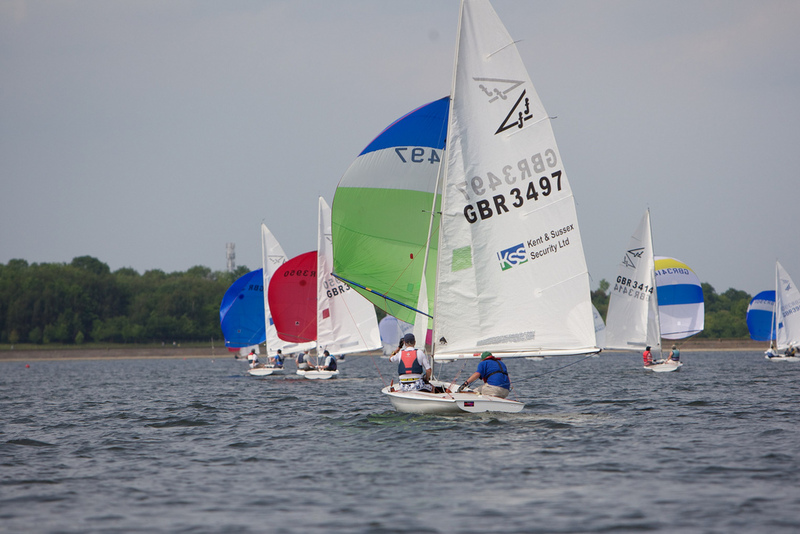 Bewl Sailing Association Ltd represents a number of groups at Bewl Water. The Flying 15 is a twenty foot long, two-person, three sail, planing keel boat. We would love to hear from families who would be willing to run youth sessions at Bewl Water. Our board sailors can be found at Bewl Water on Saturday afternoons throughout the year. 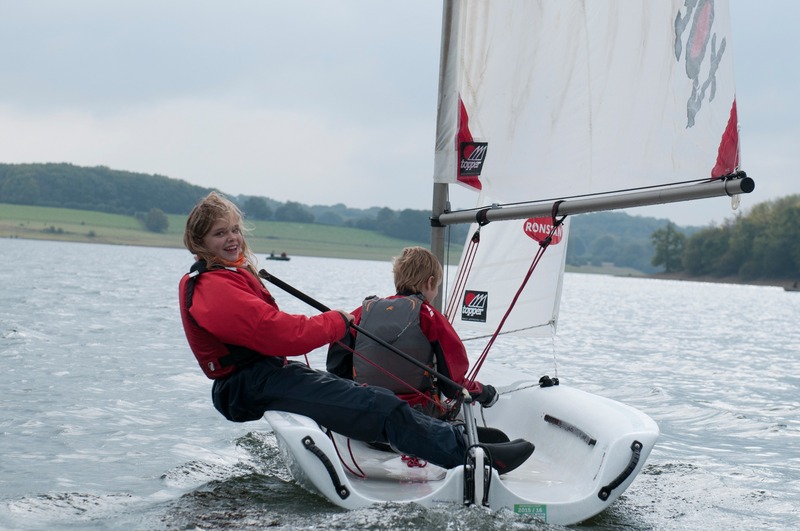 Mariners of Bewl (MoB) is a club offering integrated sailing for people with physical disabilities and the able-bodied, based at Bewl Water, near Lamberhurst, Kent.